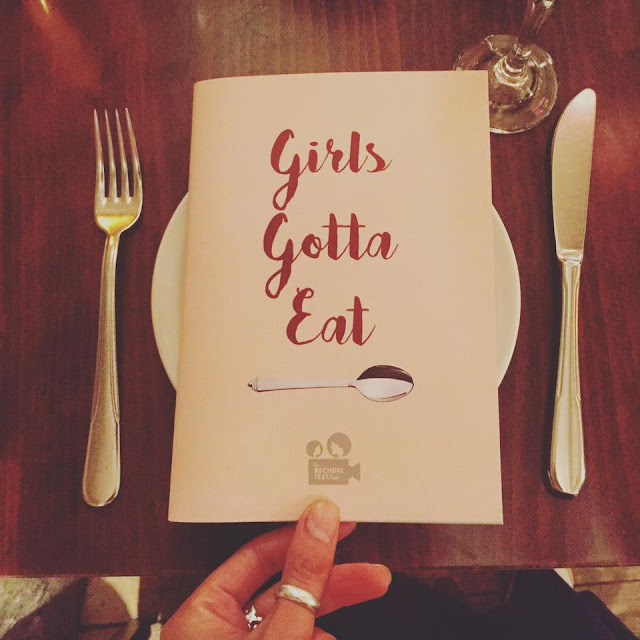 So happy to have written for Bechdel Test Fest's first ever zine - 'Girls Gotta Eat' - on film, food, and feminism. I chose to write about Barbra Streisand and female hunger, particularly in her '70s films The Way We Were and A Star is Born. You can find out more / purchase it for £5 here!